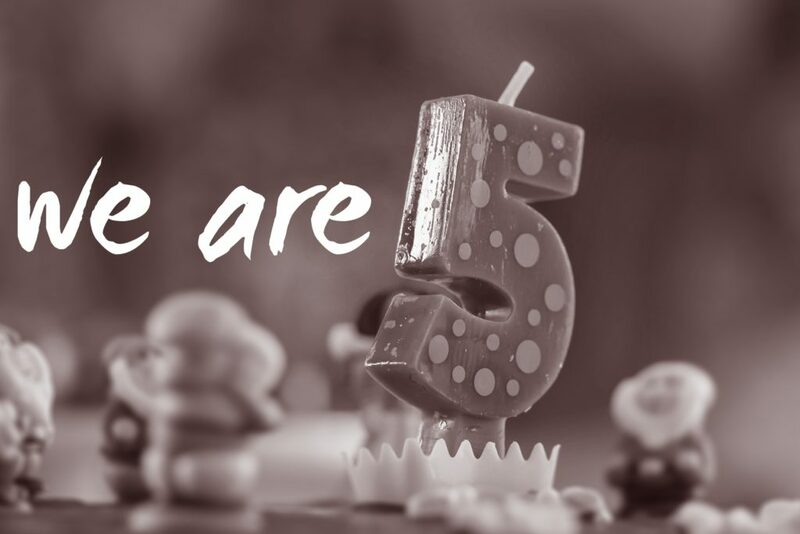 Tongwynlais.com is five years old at the end of this month! On these anniversaries I like to read old stories from the site to see how the village has changed. I didn’t do one last year so I’m looking back at the last two years. Here are 26 things that happened since August 2015. 1. plan2ride opened in March 2016. 2. The Lewis Arms had a makeover in March 2016. Local resident and veteran radio presenter Dewi Griffiths unveiled the new look and I had the pleasure of chatting to him. 3. The Bike Shed opened in June 2016. 4. Commonwealth athlete Sheree Phelps opened Podium Therapies in August 2016. 5. Tongwynlais inspired local resident An Young to set up Castell Apothecary in November 2016. 6. Cafe Arosfa opened in November 2016. 7. The school launched a fundraising lottery in February 2016. 8. The village hall committee raised funds to fix the roof in April 2016. 9. Residents took part in two “Ton 3 Peaks” walks to raise money for community projects. February 2016 and March 2017. 10. Chris Williams launched an appeal to raise money for a defibrillator. This life saving equipment how now been installed and training sessions are being arranged. 11. I rebuilt the site back in July 2015, making it faster and more reliable. 12. I set up a shop in January 2016 to raise money for local causes. 13. The first Tongwynlais.com newsletter was published in April 2016. 14. I decided to create a new website to cover politics in the Cardiff North constituency. I launched My Cardiff North in November 2015 and covered three more elections in the last two years. 15. 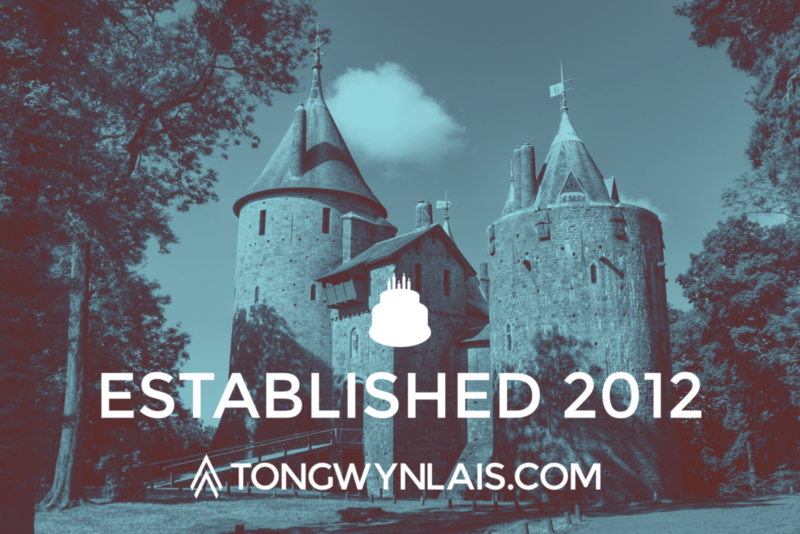 In February 2016 Cadw celebrated 125 years since Castell Coch was rebuilt. 16. The popular cinema nights returned in September 2015 with showings of The Princess Bride and The Phantom of the Opera. 17. The castle was home to its very own “Artist in Residence” in August 2016. 18. To celebrate Euro 2016, Cadw turned the castle red in June 2016. 19. After being closed for several months, the castle’s tea room opened in October 2016 with a brand new look. 20. “Baby Jesus Stones” appeared around the village in December 2015. 21. Derek Brockway visited Castell Coch. 22. Mark Tilley ran across the Sahara in March 2016. 23. The Mary Gillham archive published some fantastic photos of the village in May 2016. 24. We shared some local ghost stories in October 2016. 25. Miss Wales had a finalist from Tongwynlais in February 2017. 26. Junior Reporters submitted stories in February 2017. If you enjoy reading the website, please share stories on social media and tell your friends and neighbours about it. I still meet people who’ve never visited the site!